WELCOME TO THE BIRMINGHAM CANDY COMPANY! The Birmingham Candy Company is a life long dream of our family. We simply love sweets! Not only eating them, but we love to make them as well. There is nothing better than seeing the faces of our customers and seeing their pure enjoyment. That first bite. There is nothing like it. Pure satisfaction! Most of all, we love seeing kids' reactions! Kids in a candy store. There is nothing better than that. Let's face it, we are all kids at heart! Our main goal of The Birmingham Candy Company is to create a hometown candy store that you and your family will be proud of. 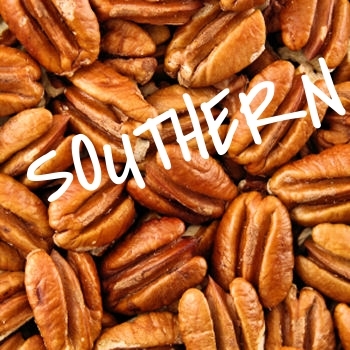 Most importantly, we want to share our passion and creativity for all things southern and sweet. So please, we invite you to explore our website. Buy, taste, and give some of our tasty treats as gifts. Look out for us around the Birmingham area as we grow into your hometown candy store. 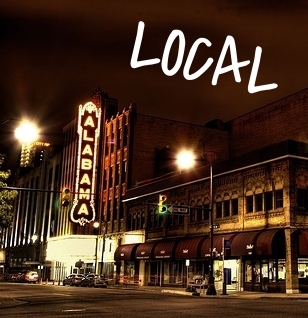 We at the Birmingham Candy Company believe there is nothing better than southern, handcrafted, and local. We know in order to achieve sweet perfection, we must use the freshest locally grown products. That's why we source our ingredients around the Birmingham area. 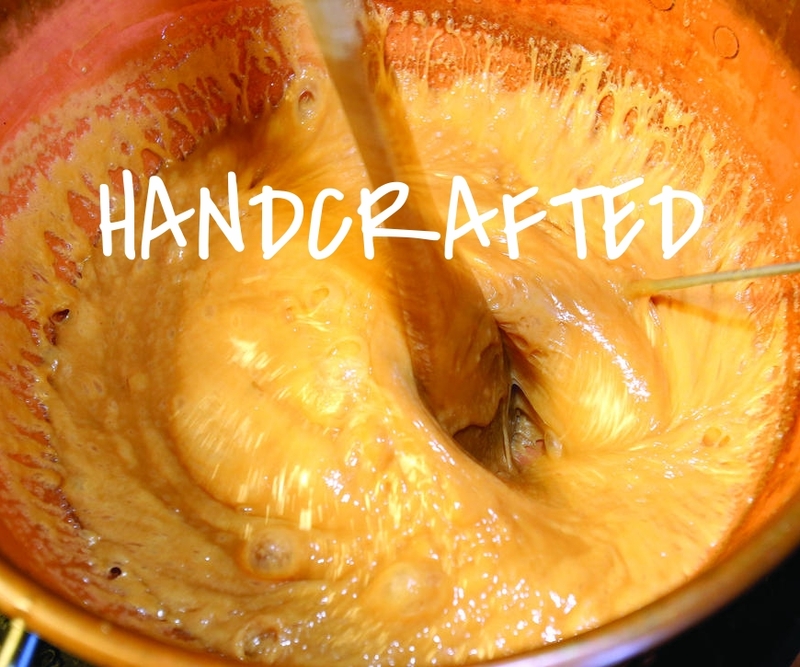 Also, we firmly believe that the best things in life are handmade and crafted with love. That is EXACTLY what we do here with all of our candies! No mass production. No processed junk. Just simply the best that the south has to offer. We also realize that we live in the best area of the country. The South. More specifically, Birmingham! We also know that when it comes to our food, nothing beats good ol' southern cooking. Keeping with that tradition, our candies are made from recipes that are time tested and southern approved! That is why we are proud to call ourselves, The Birmingham Candy Company. The Birmingham Candy Company is first and foremost a family business.